Dee Dee Shirkey is committed to providing an outstanding depth of real estate expertise that ensures her clients successfully accomplish their personal real estate goals. As a specialist in the Acquisition and Marketing of Residential and Luxury Properties, Dee Dee offers exceptional representation. She caringly provides each client with individual attention, enthusiasm, and her intimate knowledge of the distinct communities within the South King and Pierce Counties’ real estate market. 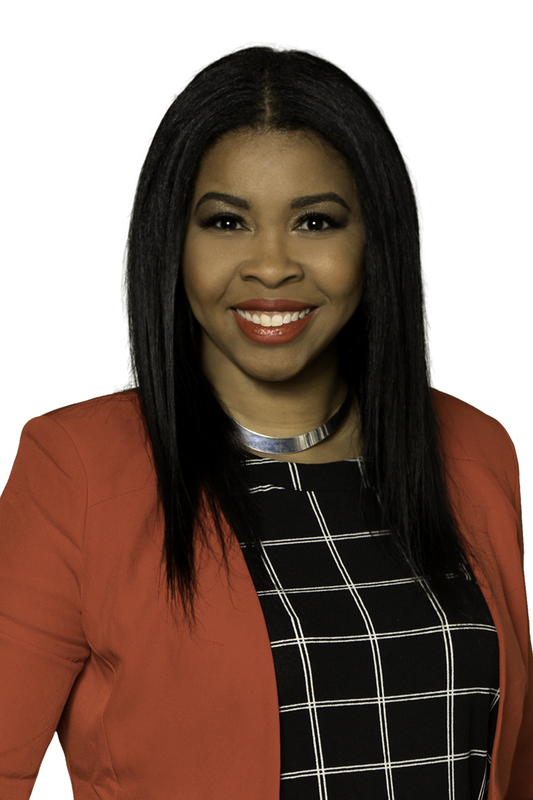 In helping her clients to find their dream home or sell their special residence, Dee Dee clearly creates an exceptional and elevated real estate experience! At every interaction Dee Dee works personally with each client to ensure that they receive outstanding guidance. She carefully and accurately addresses each important issue of the transaction and offers a more complete perspective and in-depth assessment of the current market trends. For sellers she creates and executes a dynamic marketing plan that effectively presents their property to the marketplace. Utilizing professional photography, refined staging services and extensive visibility on multiple internet sites; she takes every measure to maximize buyer appeal and the selling price potential of the property. When working with buyers, she carefully takes the time and attention to evaluate and prioritize her client’s goals so that he may skillfully find a residence that they will truly love. Her trusted perspective, acute discretion and highly responsive representation is greatly valued. Dee Dee’s clients appreciate her genuine, deep commitment and heartfelt care that she clearly exhibits in every interaction. It is truly her joy to ultimately fulfill her client’s request throughout the transaction and graciously serve them. Her immediate accessibility, answers to timely questions and trusted insights makes her invaluable to her clients. She is masterful at finding creative and equitable solutions to make each transaction come perfectly together. As a true expert in her field, Dee Dee constantly orchestrates the most rewarding real estate experience possible and ultimately ensures that each client receives exceptional representation. Shannon Budig is dedicated to providing her clients with a truly impressive real estate experience and is genuinely passionate about bringing her client’s dreams to life! Specializing in Residential Properties, it is her joy to share her intimate knowledge and valued insights of the Greater Puget Sound real estate market. 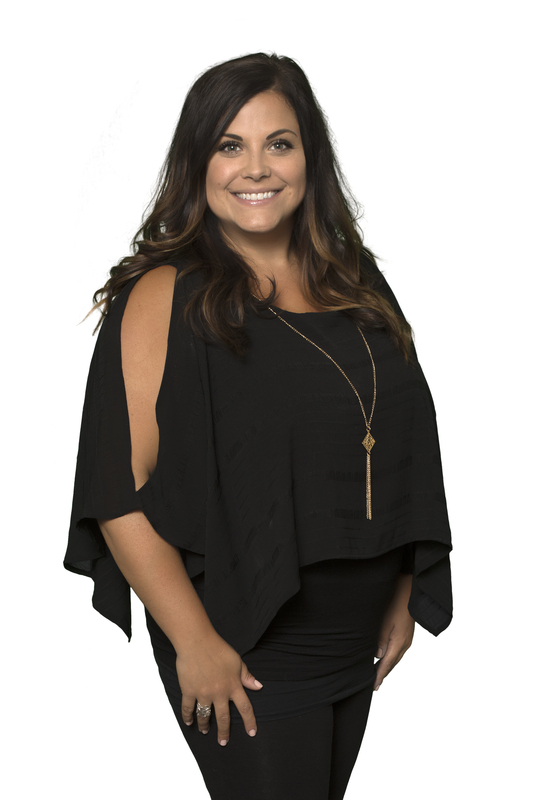 Known for her extra effort and attention that produces outstanding results, Shannon is extremely attentive and responsive to her clients and is fully dedicated to achieving their goals. In helping her clients to find their dream home or sell their special residence, Shannon excels at educating and advising her clients with an informed and insightful assessment of the current real estate market. Sellers receive creative and well-organized marketing applications that maximize their property’s exposure to the most qualified buyers. In positioning a seller’s home to stand out in the marketplace, she takes great care in clearly accentuating each property’s specific features. When working with buyers, she carefully takes the time and attention to evaluate and prioritize her client’s goals so that he may skillfully find a residence that they will truly love. Shannon clearly distinguishes herself with proven results as she caringly serves her client’s specific priorities and requirements. Shannon’s clients enjoy her personal touches and trust in her honesty, integrity and valued perspective that she clearly exhibits in every interaction. She works personally with each client to ensure that they receive exceptional representation. She excels at readily finding creative solutions to make each transaction come together with a positive result. She is very astute, ultra organized, tech savy and extremely attentive and accessible by phone, email and/or text. Deeply valuing the relationship with each client, Shannon is truly a dedicated professional who is very passionate about helping his clients reach their personal real estate goals. Through her genuine passion, Damika Bermudez brings her client’s dreams to life! She takes great joy in sharing her intimate knowledge and valued insights into the Greater Puget Sound real estate market. As a Buyer’s Agent specializing in Residential, Luxury and Commercial Properties, she clearly distinguishes herself with proven results as she caringly serves her client’s specific priorities and requirements. Damika is a professional who designs a fully engaging and educational home search experience. Regardless of the time and effort it takes she works tirelessly to identify key opportunities that meet her client’s lifestyle requirements and exhibits a relentless commitment to securing just the right property for each buyer. 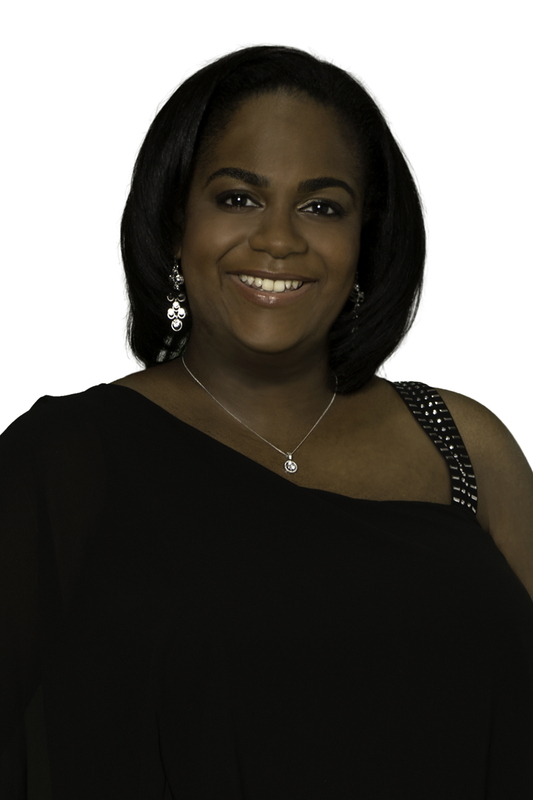 Damika is known for her extra effort and personal touches that produce outstanding results. She is very passionate about helping her clients and especially first-time home buyers reach their personal goals. Damika’s clients know her to be genuine, honest and full of integrity. Her valued perspective and skillfulness extends to every aspect of her service throughout the transaction. Creating an extremely rewarding real estate experience is all part of Damika’s design in heightening each opportunity to make all the elements perfectly come together.